This hel page will walk you through the process of logging in to your account. If you have followed the steps below and are still having difficulty, please refer to the Forgot Your Password? 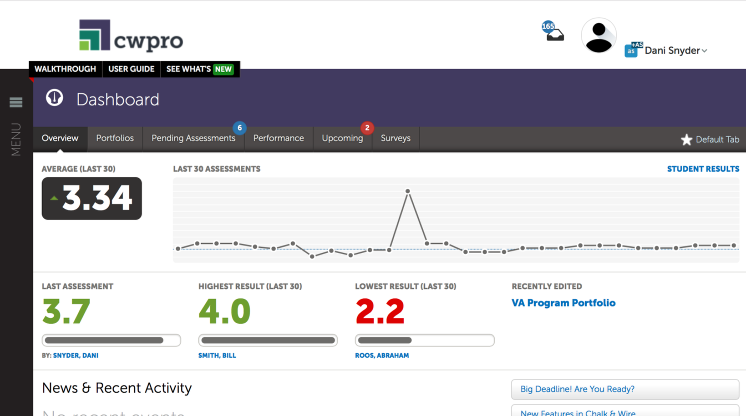 help page. 1. 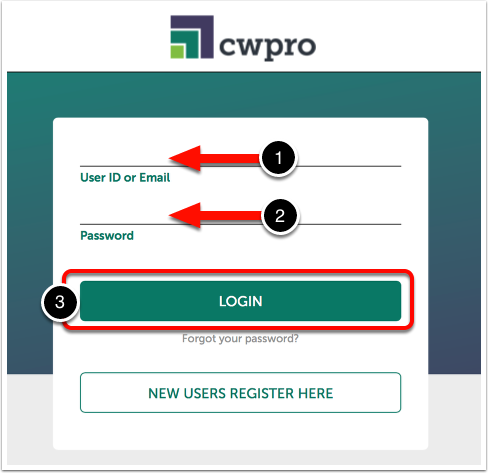 Enter your User ID or Email Address associated with your Chalk & Wire account. If you are having difficulty logging in, please ensure that the logo at the top of the login screen is that of your institution. If not, it is possible that you are at another institution's login screen and will need to navigate to your institution's Chalk & Wire site to make another attempt to log in. If you are at the correct site, please use the Forgot Your Password? link and follow the on-screen steps. 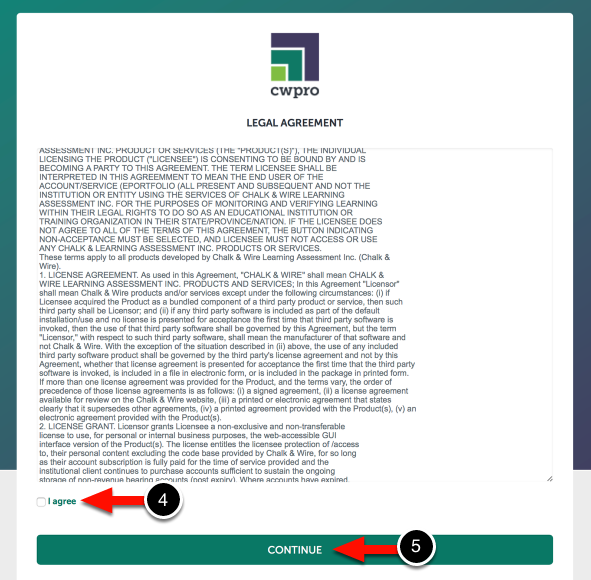 If you have already accessed your Chalk & Wire account and agreed to our legal agreement, you may skip this step. Once you have successfully entered your login ID/email address and password, you will be redirected to the main screen in your account: the Dashboard.